Consistency is they key to success not only in bodybuilding but in all spheres of life. 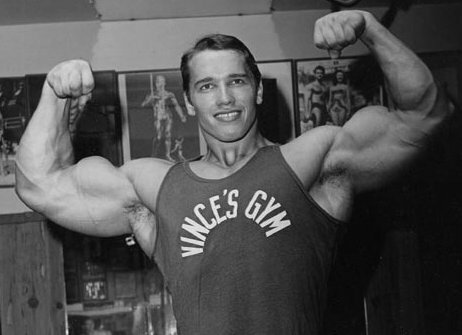 Do you want to succeed in bodybuilding? You want to be better? It’s all about consistency, training, eating,resting then repeat it again. Without repeating success will not come. Why so many forget about this? Consistency in bodybuilding is as important as hard training,eating and resting. You need to be consistent if you want to achieve your goal. It does not matter what are the circumstances. You need to have you way and move ahead. I must admit there will be hard times but those will never stop a real commited person. Hard times are to make you stronger so look at those as an opportunities to be better. After a years when you will look back you will realise how blessed you were you passed through all this and how much it did for you, now you are bigger and stronger and not only physically but psychologicaly. Good luck and be consistent.